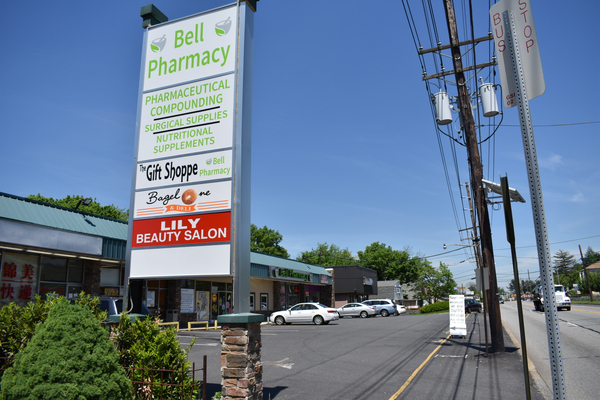 Located in Edison, New Jersey we’ve been serving the communities of Middlesex County for over 70 years. 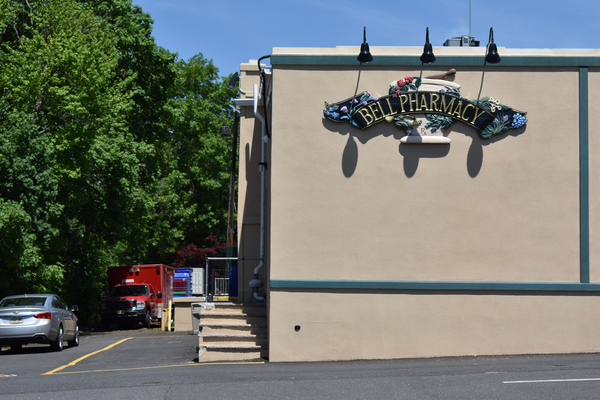 Our 5 pharmacists have over 40 years of experience combined and our friendly staff will treat you like family. 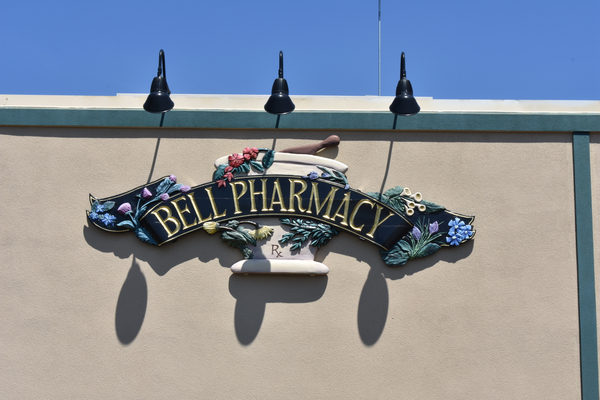 At Bell Pharmacy, we believe that being a local Edison pharmacy means providing Healthcare services to our patients that are customized to meet their needs. We are located at 1907 NJ - 27, Edision, NJ.